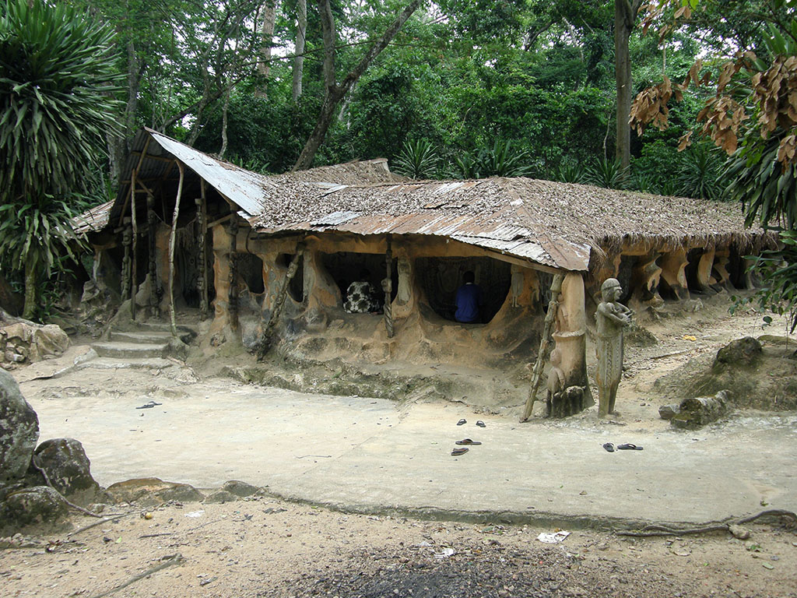 Osun is a state in south-western Nigeria. 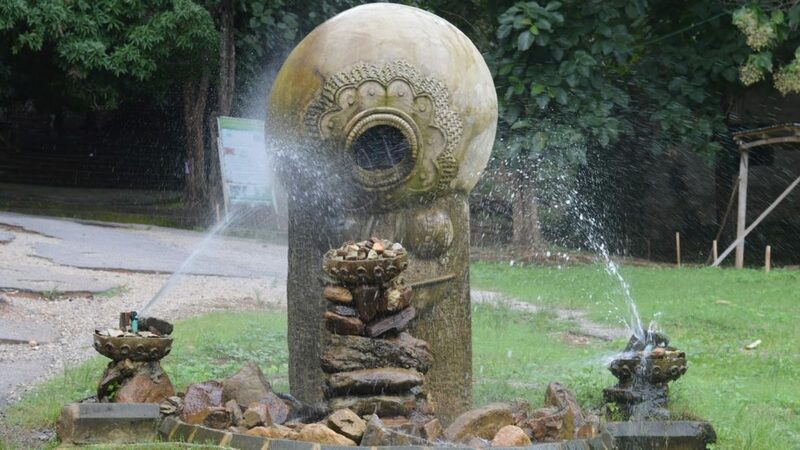 It is surrounded by Kwara, Ekiti, Ondo, Ogun and Oyo states.It is home to several of Nigeria’s most famous landmarks, including the ancient town of Ile-Ifẹ, an important early center of political and religious development for Yoruba culture in which is the campus of Obafemi Awolowo University. 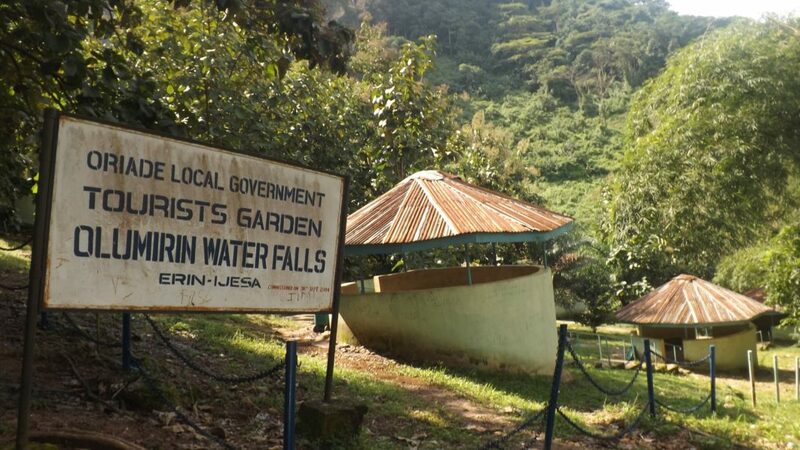 Olumirin Waterfalls is located in Erin-Ijesha in Oriade local government area, Osun State, Nigeria. 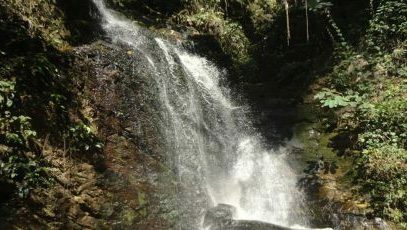 The waterfalls was discovered in 1140 AD by one of the daughters of Oduduwa. 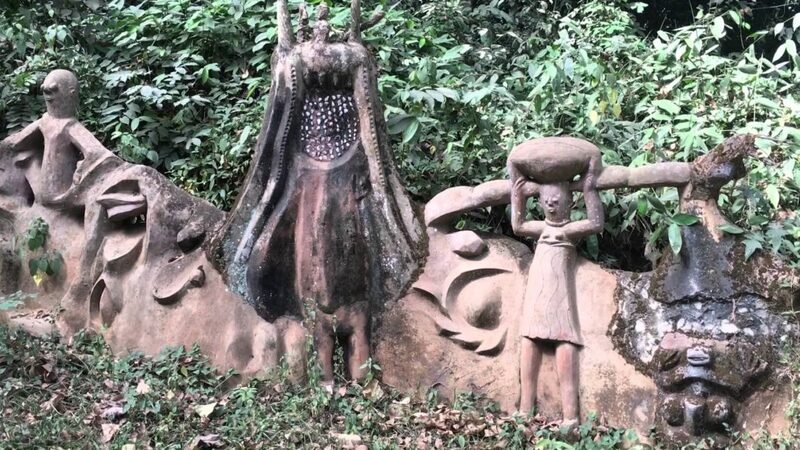 Osun-Osogbo Sacred Grove is a sacred forest along the banks of the Osun river just outside the city of Osogbo, Osun State, Nigeria.